Florida Tree Experts provides professional services that cater to all your tree-related needs. Find out more about our tree trimming and other tree services below. Tree trimming is an essential part of maintaining the growth and overall health of the trees that you have in your care. Pruned trees are also aesthetically appealing, and they can easily add character to your property. Apart from being an important part of promoting their longevity, it also helps to ensure that you and your family are safe from falling branches. Because of the unique nature of the tissues of palm trees, it requires a certified arborist to check on these trees, identify and rectify any underlying issues. Our services here at Florida Tree Experts are covered under appropriate licensing which allows us to be able to carry out professional services. Both our partners and staff are licensed and insured. We understand how much time and effort it takes to care for your palm trees in order to have a beautiful backyard. We also understand that you may be tempted to undertake some of the services yourself. However, the work involved is often more complicated than you may realize. Our expertise allows us to detect power and communication lines that may be passing underneath your property. This may affect your tree growth or removal. Hiring us ensures you do not get entangled in working out issues like permits that are required for this type of work. Palm trees, like other trees, in general, need to be pruned in order to maintain their health and safety in your backyard. 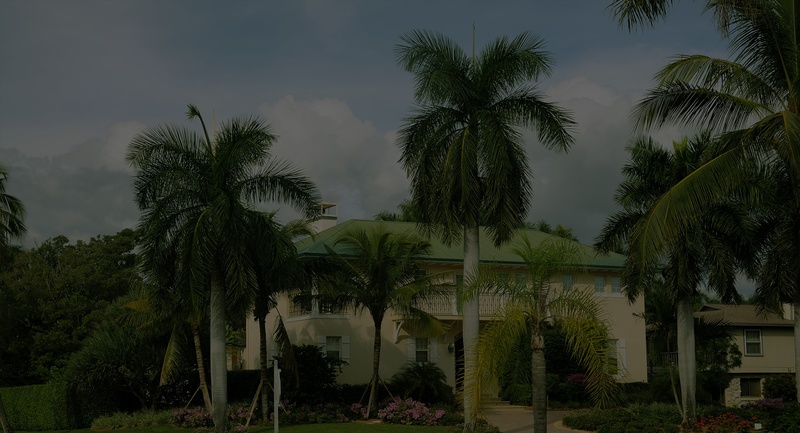 Delray Beach has a sizeable number of palm tree owners who need professional trimming done to their plants. At Florida Tree Experts, we use the latest technology and have a professional staff to trim your palm trees safely. Taking into consideration the nature of a palm tree trunk and the height involved during the pruning process, we highly recommend that you do not risk injury to yourself by undertaking this job. We provide staff that is highly trained, experienced, and insured, thereby ensuring you have no liabilities when you hire us. Since palm tree pruning is not as straightforward as pruning other trees, this aspect is routinely used as an excuse for hidden charges. However, our services at Florida tree experts are affordable with no hidden charges. Knowing how delicate the palm tree is, we do not aggressively prune them but employ the best technique that leaves them healthy. Get in touch now for a consultation! Our years of experience have made us experts in tree services. Using the most advanced equipment and professional workers, our aim remains one: To ensure our clients are always happy and satisfied with our work across Delray Beach.